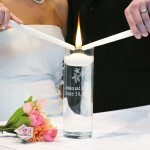 The following is a list of traditions, rituals and customs to make your wedding ceremony unique and memorable. 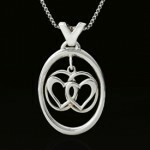 Attendant Pendant – The Attendant Pendant, a specially designed piece of jewelry presented to the Bride’s attendants, honoring their bonds of love and friendship. 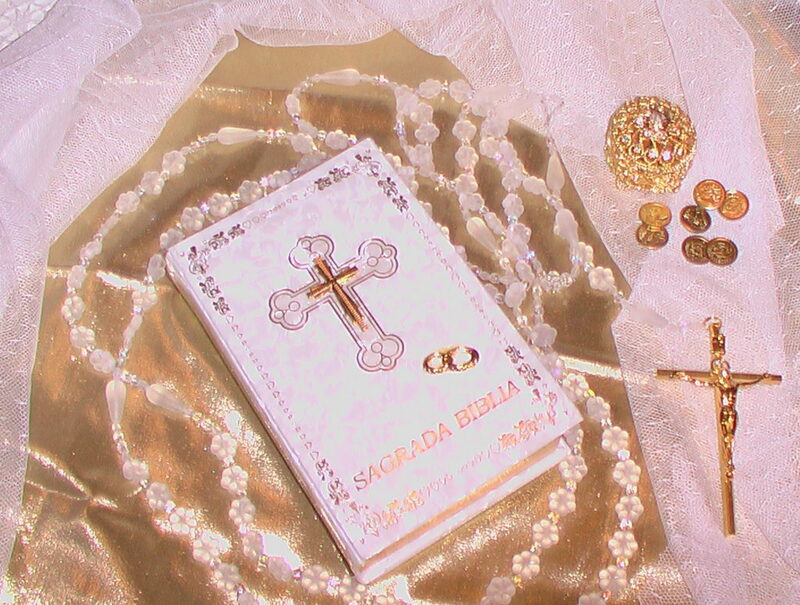 Bible, Coins, Lasso and Veil (Hispanic) – Hispanic tradition where a Bible, Coins, Lasso and Veil are given to the couple symbolizing the spiritual, physical and emotional elements in a marriage. 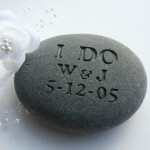 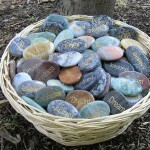 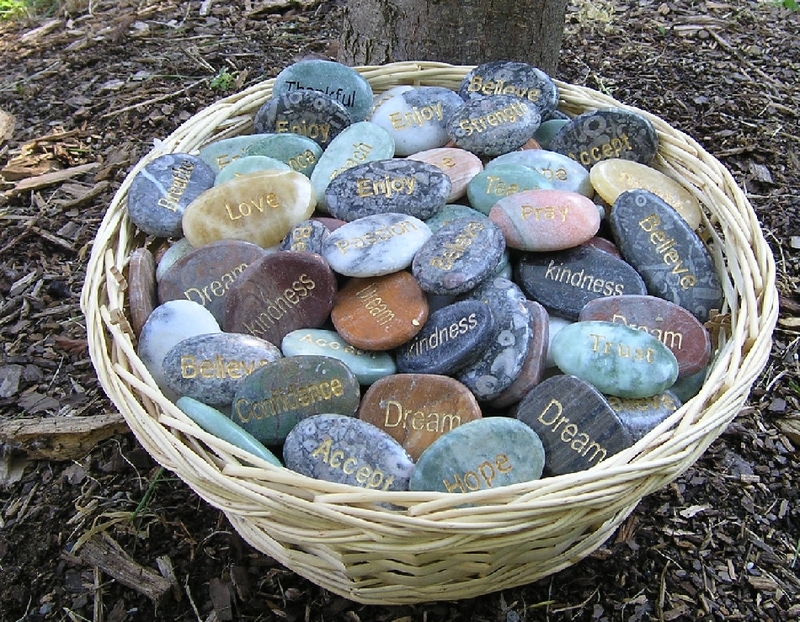 Blessing / Wishing Stones – Stones are given to guests who make a wish or say a blessing for the couple (sometimes writing them on a note card), then place stones in a container or throw them into a body of water. 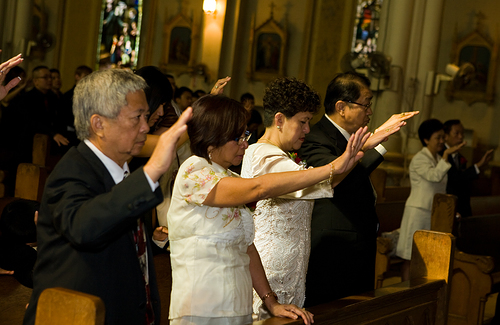 Blessing of the Hands – Bride and Groom clasp hands while the officiant shares a special reading, then offers a blessing of their hands, now united in marriage. 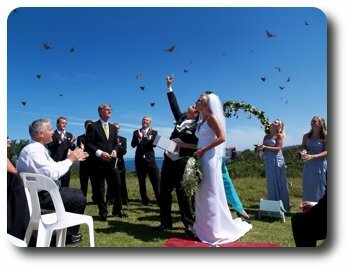 Butterfly Release (Native American) – Butterflies carry all the best wishes for the couple to heaven to be granted by the Great Spirit/God. 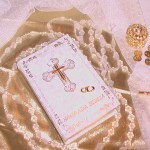 Crowns (Greek Orthodox) – Greek Orthodox custom where crowns, tied with white ribbon, are placed on the Bride’s and Groom’s heads, signifying the glory God gives them as newlyweds, then exchanged 3 times, symbolizing the Trinity. 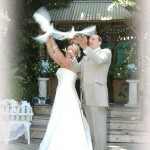 Dove Release – The white dove is a symbol of love, devotion, partnership, peace and faithfulness. 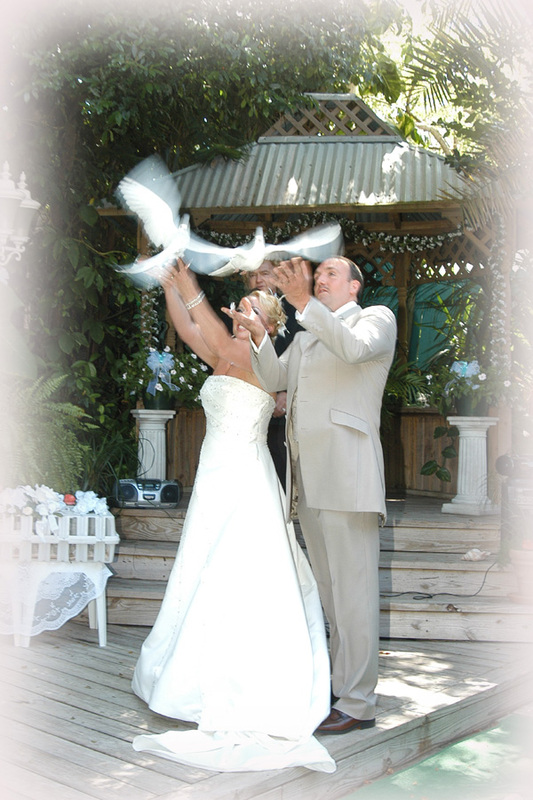 Since doves mate for life, they represent the eternal love and lifelong commitment of the Bride and Groom. 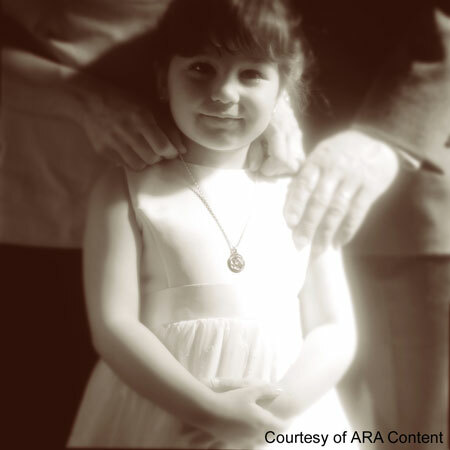 Family Medallion – The Family Medallion collection is specially designed jewelry representing the circle of family, given to children during the ceremony to recognize the new family being created. 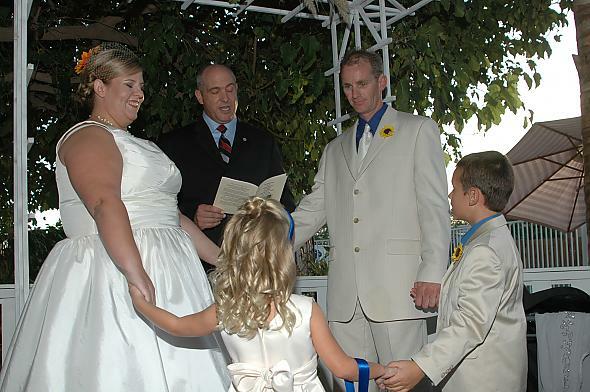 Family Vows – Vows spoken to children by the parents, welcoming them into their new blended family and promising to love and care for them always. 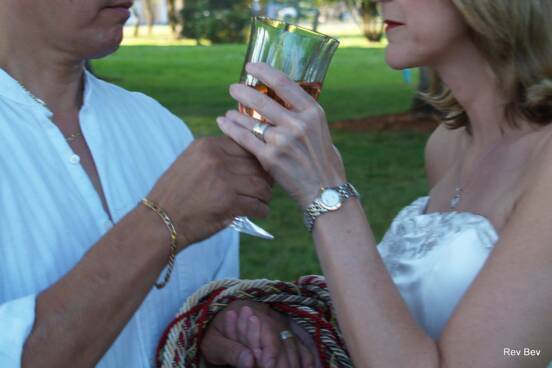 Garland/Lei Exchange (Indian/Hawaiian) – Bride and Groom and sometimes family members, exchange garlands/leis, symbolizing the unbroken circle of love, respect, acceptance and commitment and the unity of the new family created from their marriage. 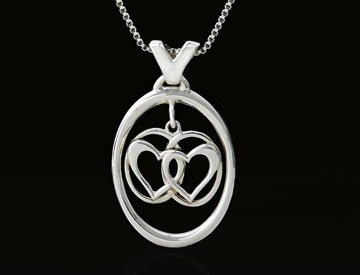 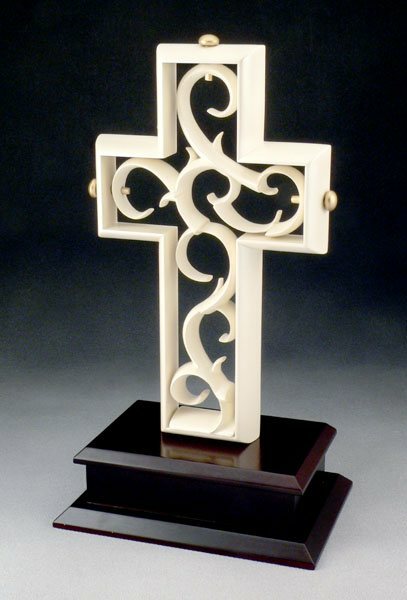 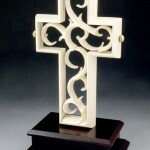 God’s Knot, the Cord of Three Strands – 3 cords, which symbolize God, the Bride and the Groom, are braided together demonstrating that marriage takes three to be complete–God, a woman and a man. 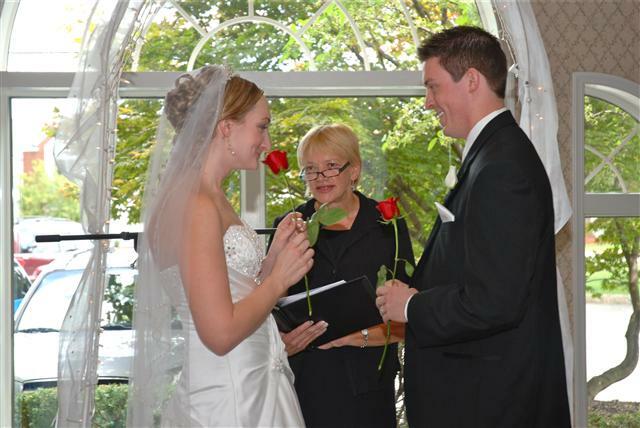 Handfasting (Celtic) – Celtic tradition symbolizing marriage where the Bride’s and Groom’s hands are bound together with a cord, ribbon or cloth, binding their hearts, souls and lives into one. 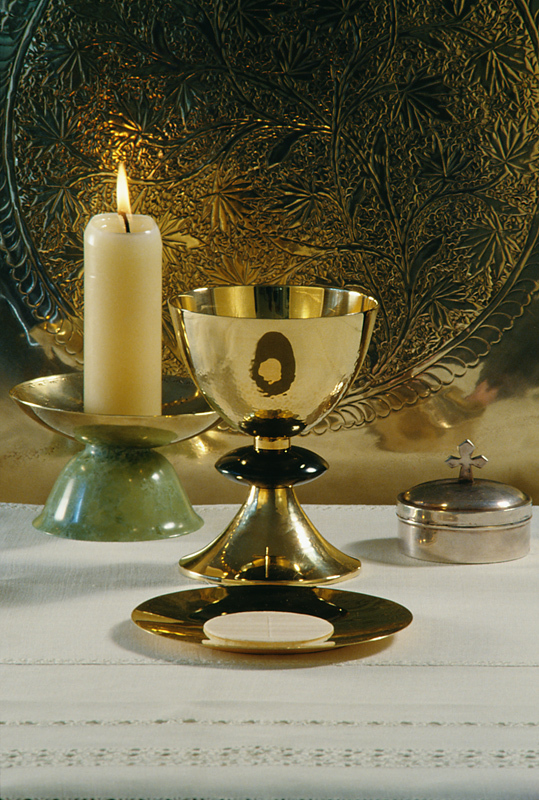 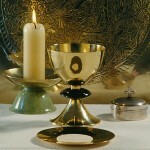 Holy Communion / The Lord’s Supper – Represents Christ’s love through His death on the cross and the communion between the couple and the Lord. 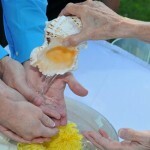 Honey Ceremony (Persian) – As honey is a symbol of the sweetness of life, the Bride and Groom each dips a finger into a small bowl of honey and then to the tongue of their loved one. 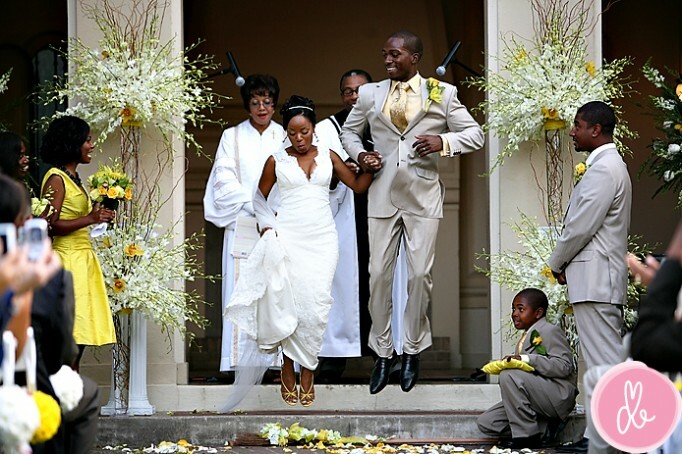 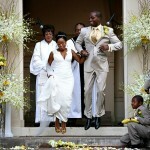 Jumping the Broom (African-American) – African-American tradition where the Bride and Groom jump over a broom symbolizing the crossing of the threshold into a new relationship as husband and wife. 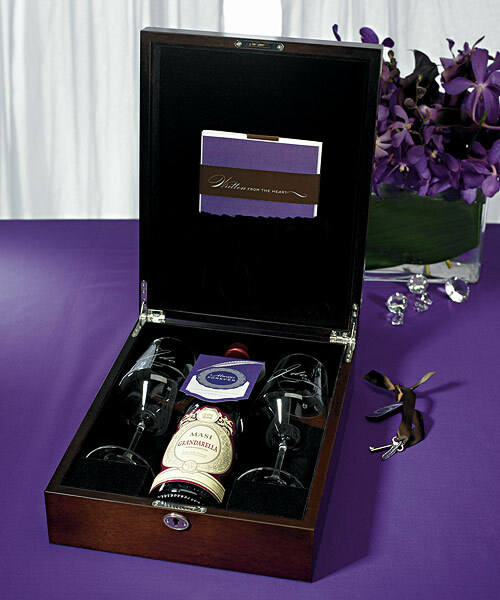 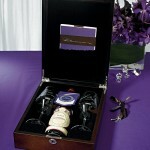 Love Letters & Wine Box – Like a time capsule, a decorative box that contains a wine bottle and 2 love letters, written to each other before the wedding, is sealed shut with nails or locked with keys during the ceremony and opened on a milestone anniversary. 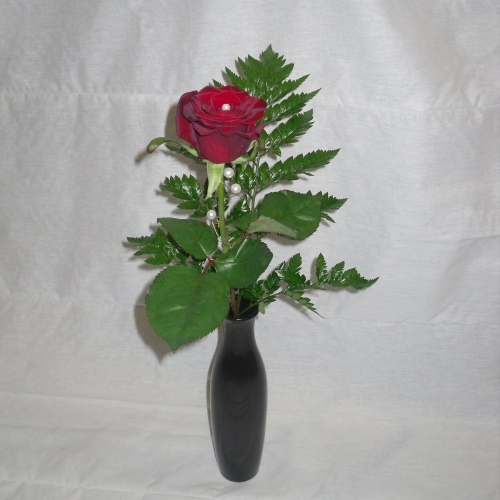 Marriage Vessel and the Rose– Gifts of a vessel and a rose exchanged between the Bride and Groom which are symbolic of the strength and beauty of their relationship. 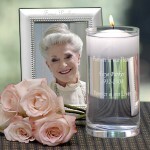 Memorial Moments– Acknowledges and honors the memory of loved ones who have passed on. 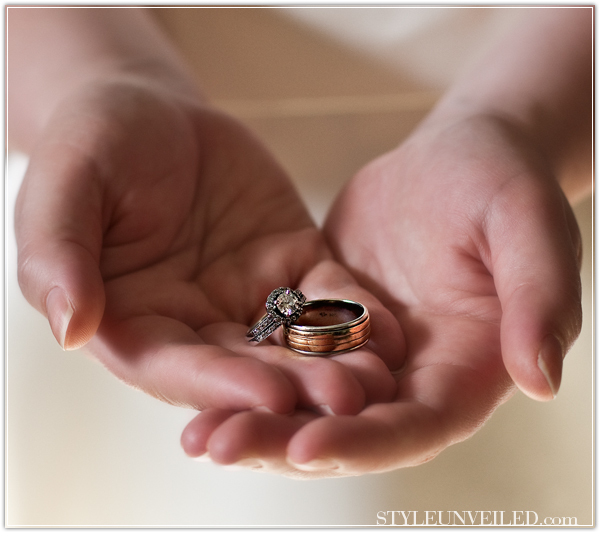 Ring Warming – Wedding rings are passed through the hands of the guests as they say a blessing over them, which means they contain the love, hope and support of family and friends. 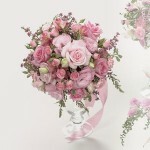 Rose Presentation – Roses given to a special family member or exchanged between Bride and Groom as a first gift to each other. 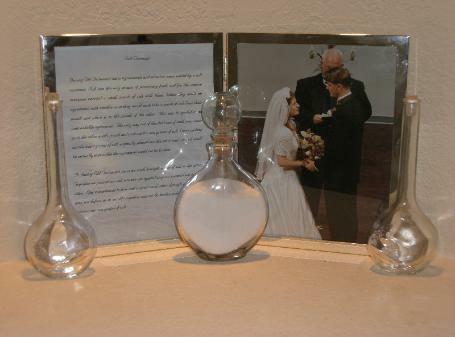 Salt Ceremony (Indian/Irish) – Salt is exchanged between the Bride and Groom and their families, or poured into a vase, symbolizing the blending together of their lives. 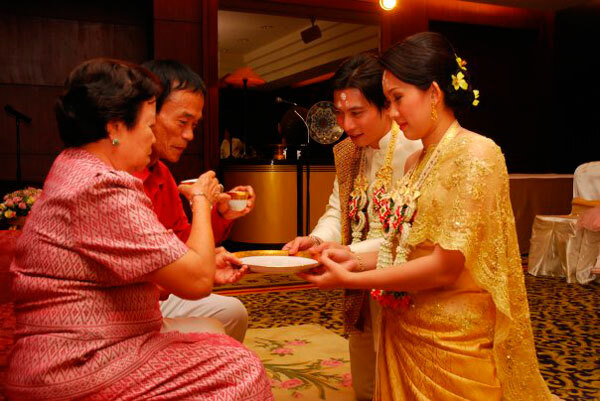 Tea Ceremony (Asian) – Asian ceremony where tea is served in 3’s to the Bride and Groom and sometimes the parents, symbolizing the strengthening of the couple’s bond and the bond with their families. 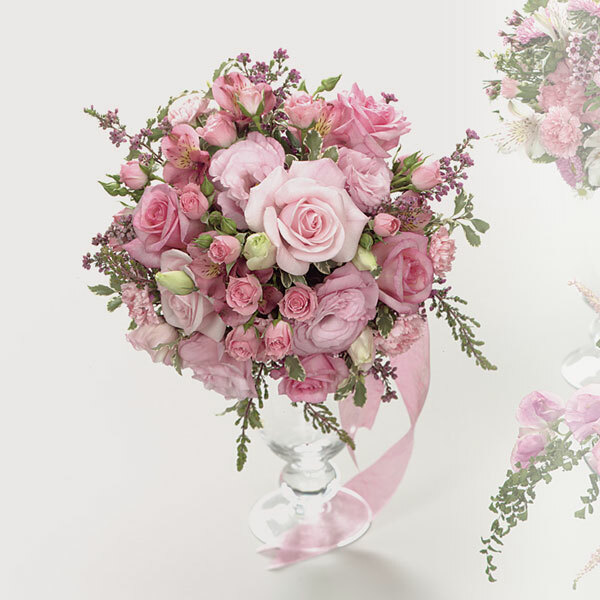 Unity Bouquet – Similar to the Unity Candle, mothers each place a bouquet of flowers in side vases, then Bride and Groom join bouquets into one larger bouquet in a vase. Or, family members may each bring a single flower to add to the Unity Bouquet. 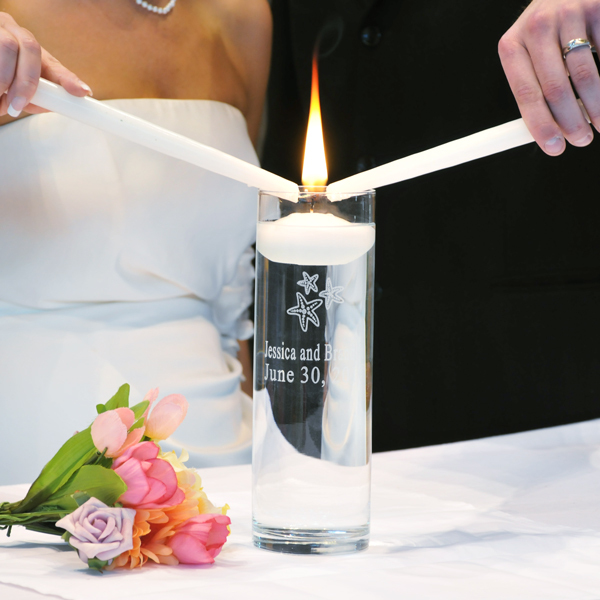 Unity Candle / Family Unity Candle – Lighting of candles to symbolize the union of a couple or the blending together of families. 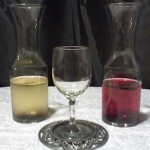 Unity Cup / Kiddush Cup (Jewish) – Wine ceremony symbolizing the Cup of Life that the Bride and Groom will now share together as husband and wife. 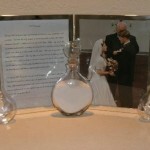 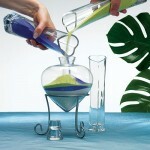 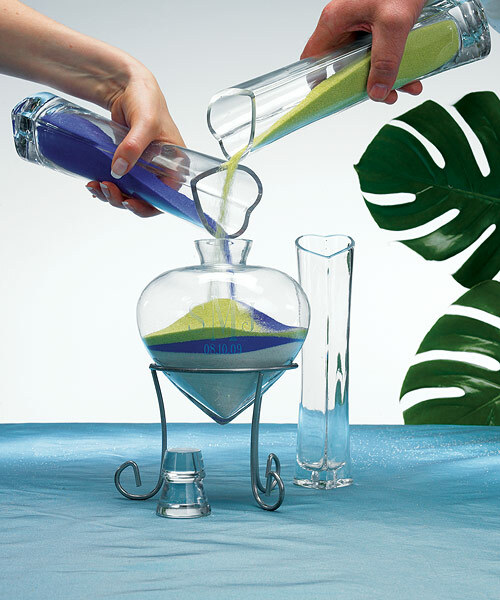 Unity Sand / Blending of the Sands – Pouring together of different colored sands into one vase, symbolizing the blending together of a couple’s lives or newly blended family. 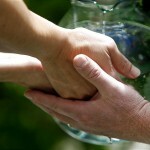 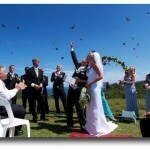 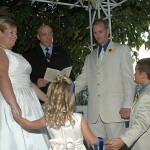 Vows of Support – Pledge given by the family and / or guests to support the Bride and Groom in their marriage. 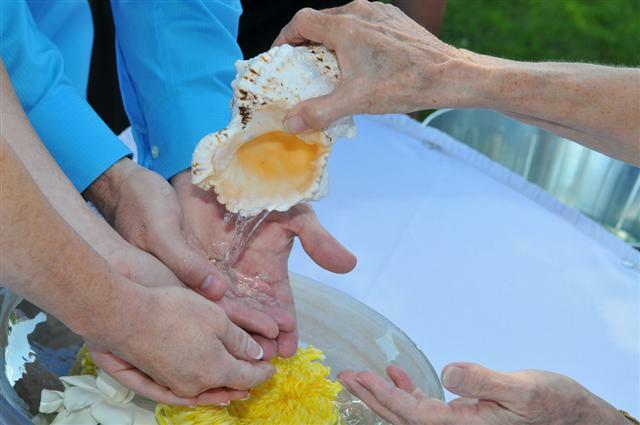 Water Ceremony – Water ceremonies include the blending together of different colored waters into a new color or the pouring of water over the couple’s hands while offering words of good luck or even the washing of the couple’s hands, symbolically cleansing them of their past lives. 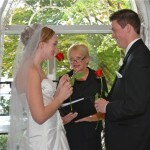 Wine Ceremony – Wine is shared between the Bride and Groom by blending 2 different wines together into a new wine, usually a white and red wine, creating a rosé wine, which is symbolic of their new relationship as husband and wife.